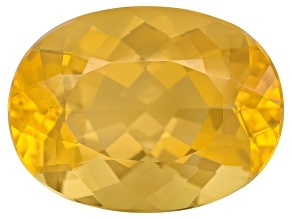 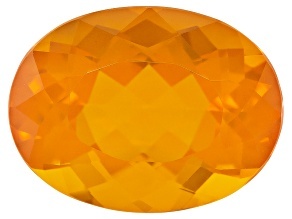 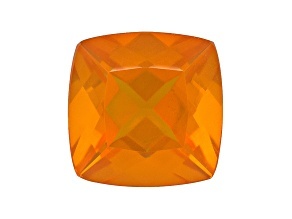 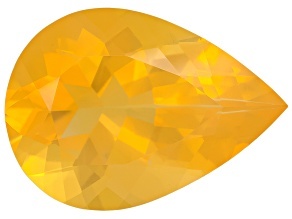 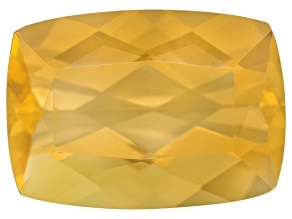 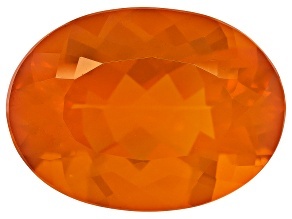 Turn up the heat with JTV's collection of loose fire opal gemstones! 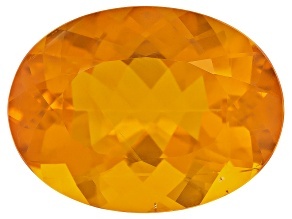 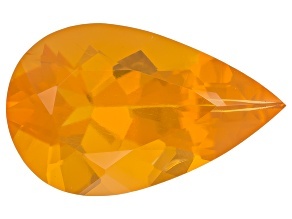 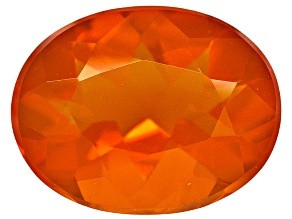 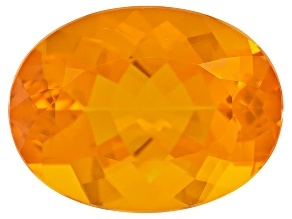 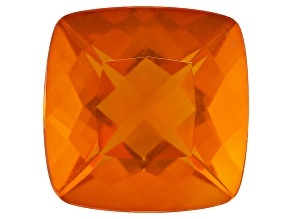 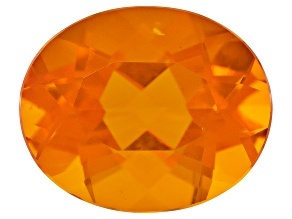 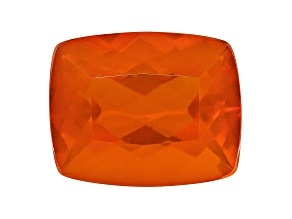 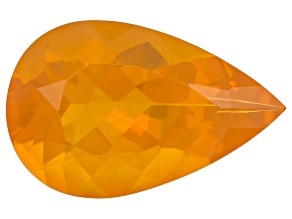 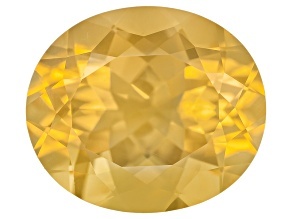 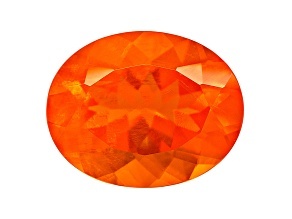 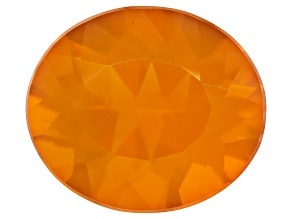 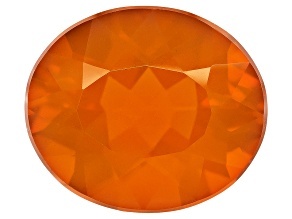 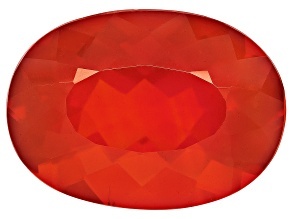 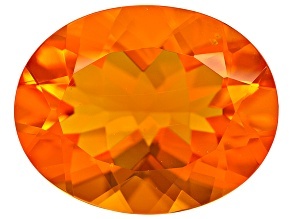 Fire opal ranges from completely transparent to translucent in appearance and comes in a varity of red, orange, and yellow shades, just like fire. 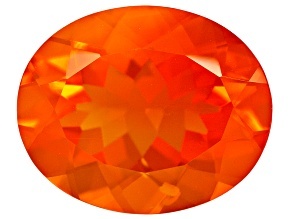 This unique gemstone was born in fire in the ancient volcanoes of Mexico where small pebbles of fire opal are found embedded in lava flows. 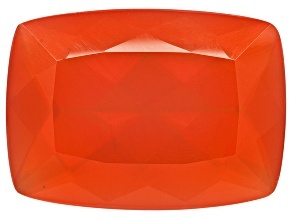 Use fire opal to add some spice to any accessories you are crafting and you will be sure to make a statement however you choose to adorn this ancient gemstone.